It's always fun to try to recreate things. I'm forever having that moment in the store where I'm like, "I can make that!" Sometimes it just seems easier to buy things already made but sometimes I get a wild hair and want to try to make it. This Brandy Melville inspired top was just so easy to make, I'm glad I gave it a try! You can watch the video below to see how I did it and if you like it, don't forget to subscribe to our YouTube channel! 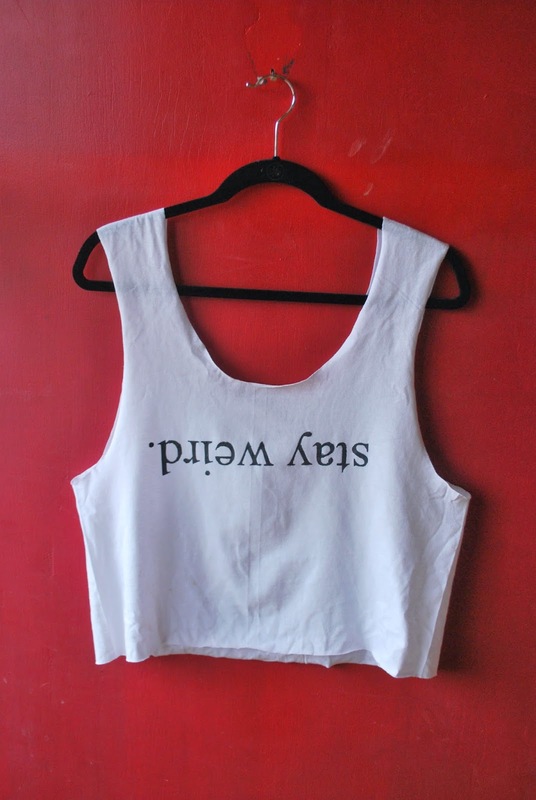 Oh and you can purchase the Brandy Melville shirt that this is inspired by here.